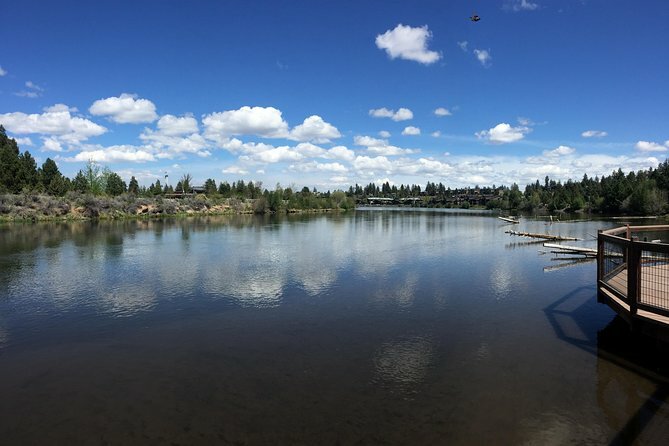 This Magnuson Hotels affiliate is located near the Deschutes River, High Desert River Outfitters, Bend Community Center, Sun Mountain Fun Center, Central Oregon Community College and many great restaurants that are within walking distance. 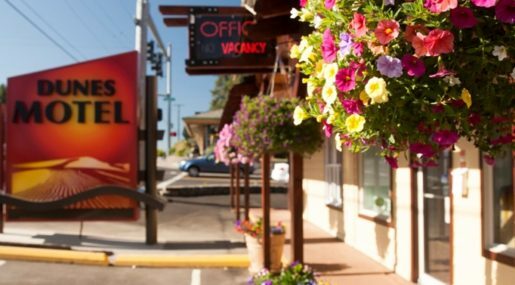 Guests can enjoy downtown Bend, OR, within minutes either by walking or driving due to the hotel’s central location. 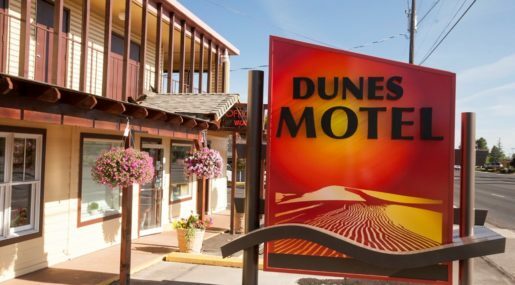 Guests of Dunes Motel may enjoy free high-speed wireless Internet access, guest laundry and pets are welcome. 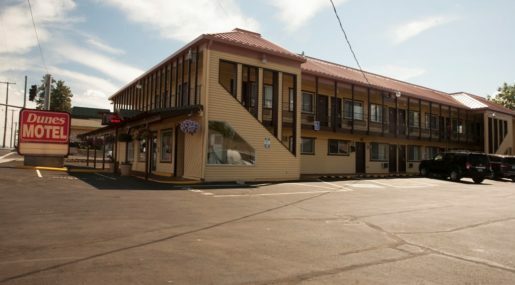 Guest rooms offer free high-speed wireless Internet access, coffee maker, microwave, mini-fridge and wakeup service…just to name a few of its many amenities. 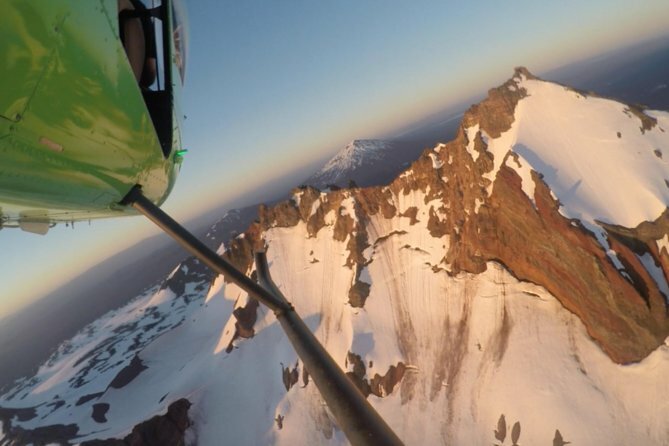 60 MINUTE SCENIC HELICOPTER TOURS, EXPERIENCE THE CASCADE RANGE TODAY! Customize your scavenger hunt! Do you want the adventure geared towards the outdoors? History? Art? Music? We have a group of people who are like walking encyclopedias. They know Bend inside and out and have given us so many destinations that make the city unique. You pick the theme and we will set it up for you. 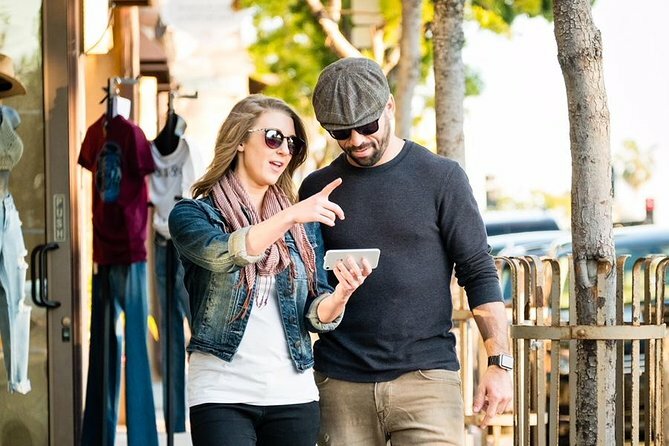 Better yet, we create a scavenger hunt with the best of everything Bend!